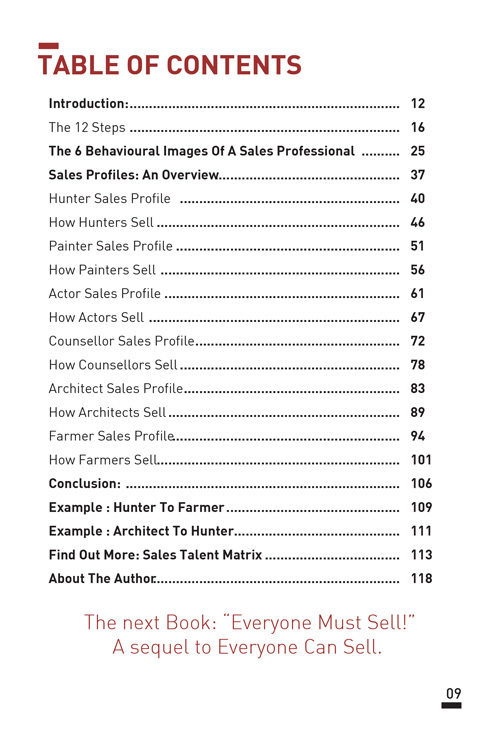 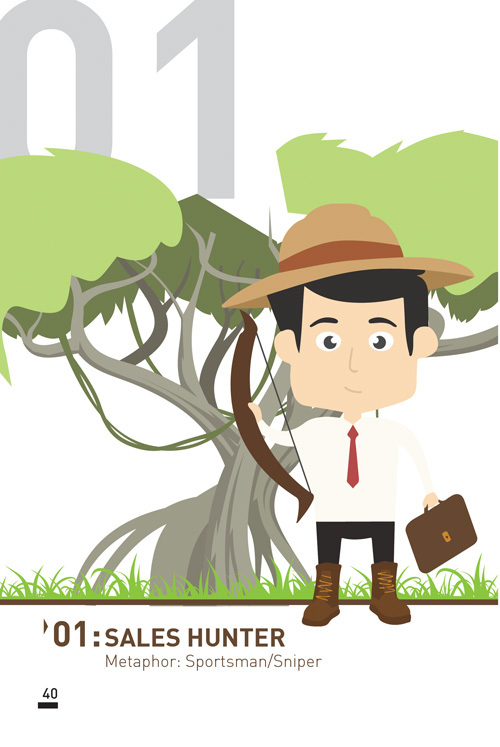 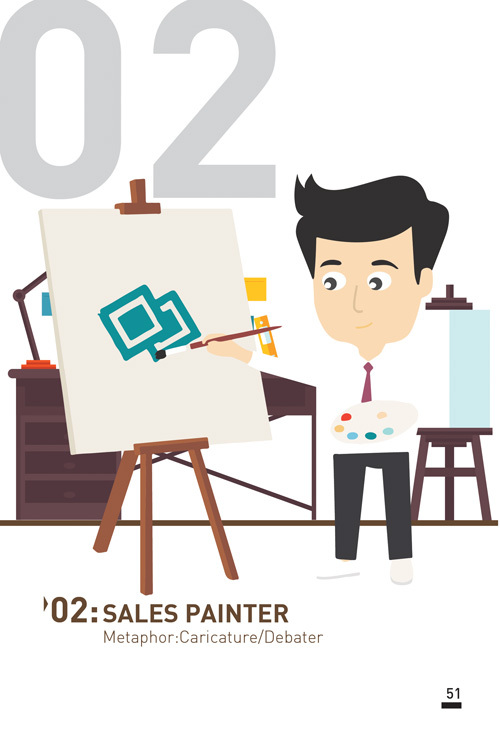 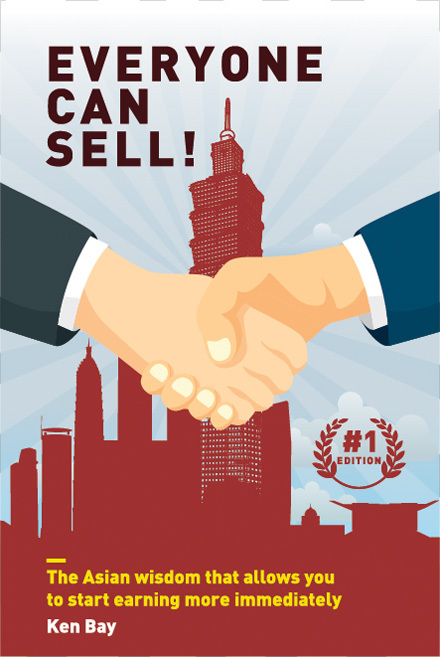 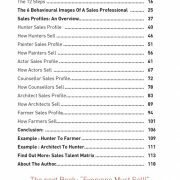 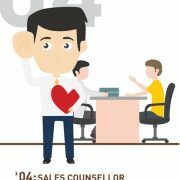 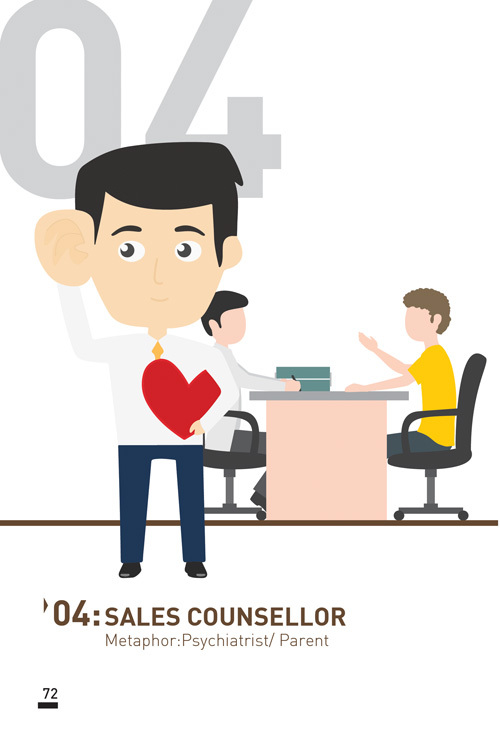 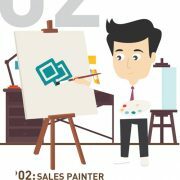 Do you wish to understand the science of selling? 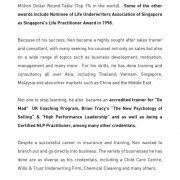 Do you want to master that one skill that can allow you to get those results? 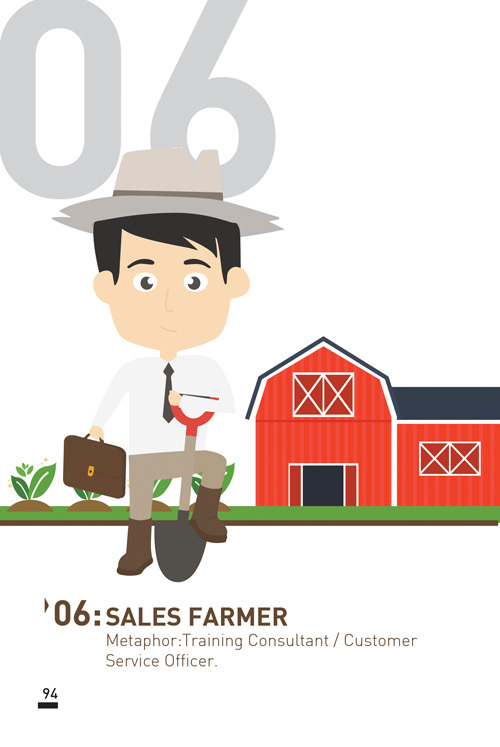 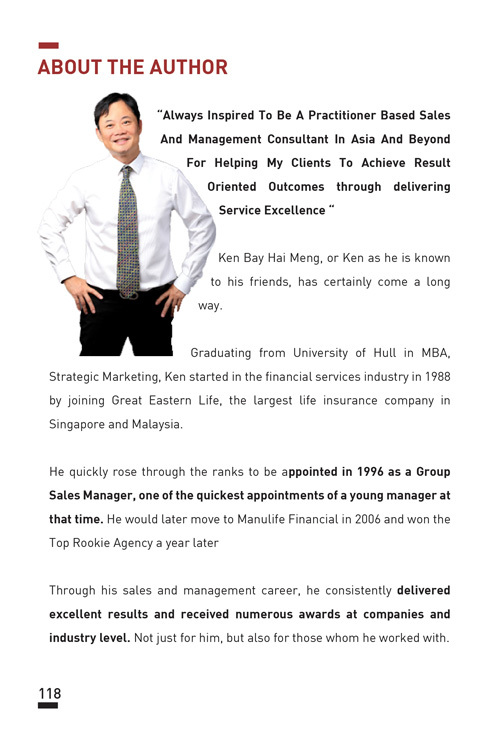 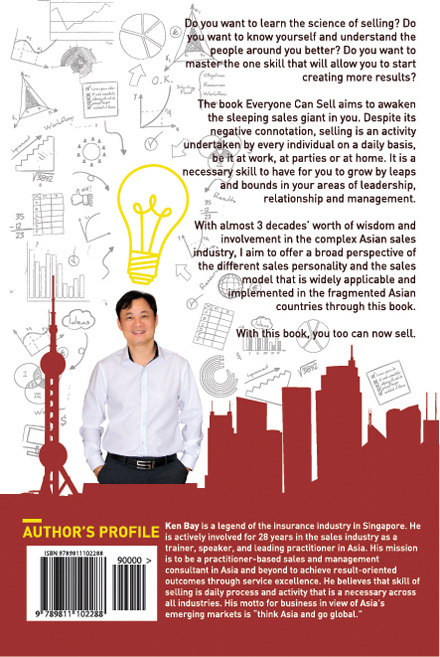 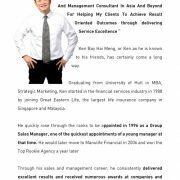 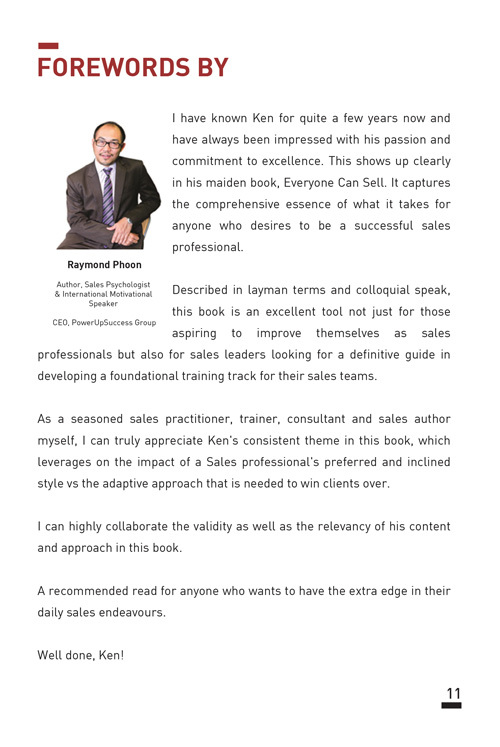 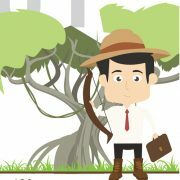 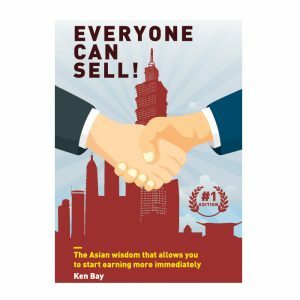 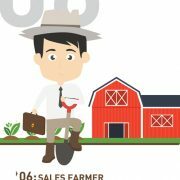 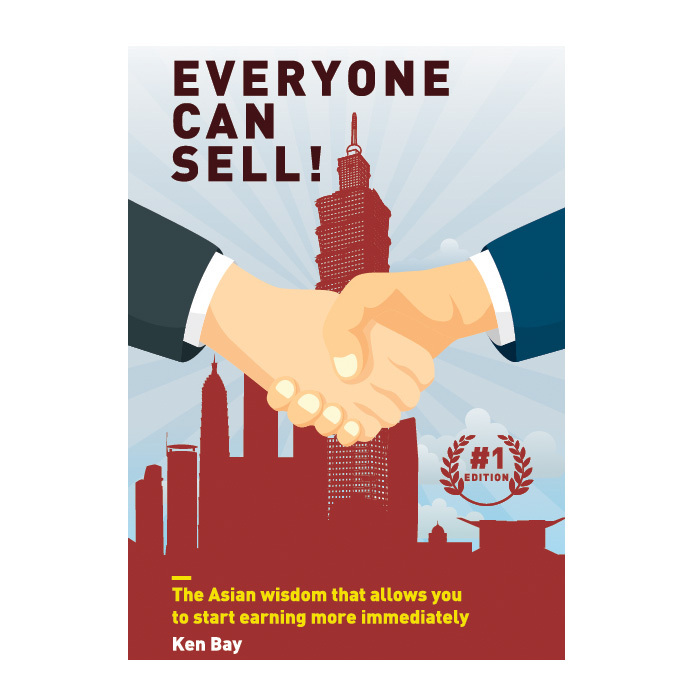 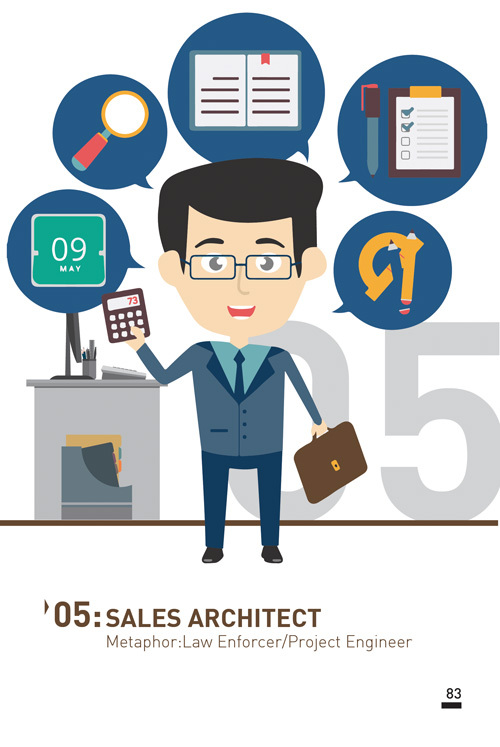 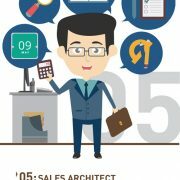 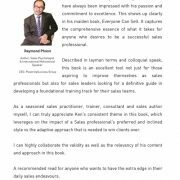 Ken Bay have those desires over 3 decades ago when he first started out in the complex Asian Sales industry. 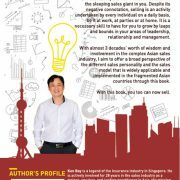 Over those years he managed to succeed to levels most of his peer could only every dream of. 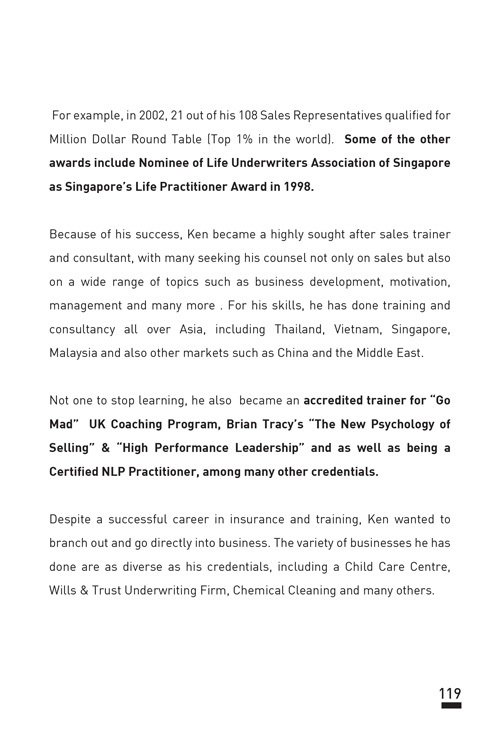 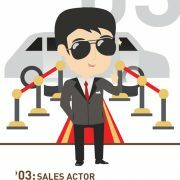 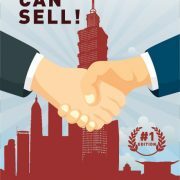 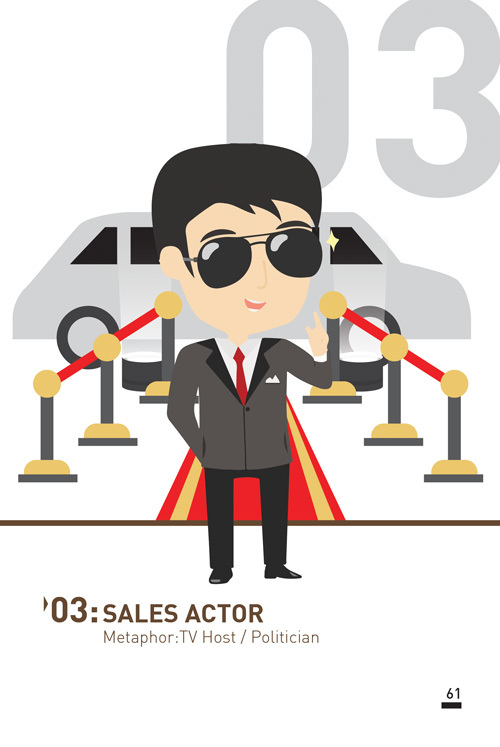 Now, he wants to lend his experience to the masses, to help other truly understand the science of selling so they too can get those results whether they be a sales professional, an aspiring entrepreneur or just the average man on the street.